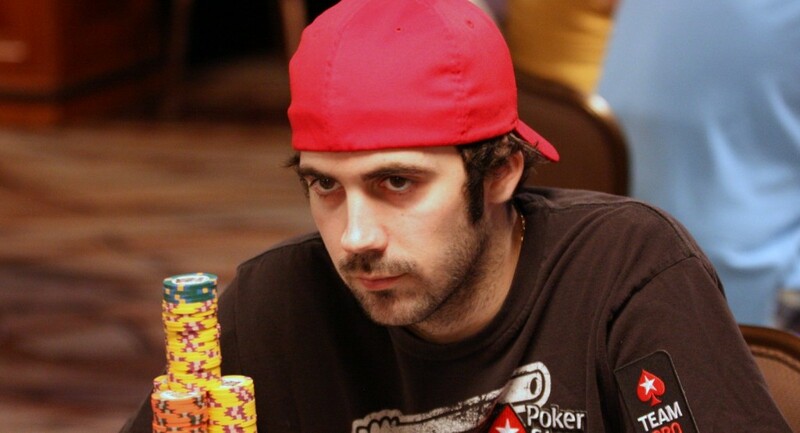 Jason Mercier is an American poker player and was born in Fort Lauderdale, Florida. He has 4 WSOP bracelets and 1 EPT Title to his name. Till date he has won more than $17,251,189 of cash playing at different poker leagues and tournaments. Jason started playing poker in his teenage and started taking it professionally in college. The first live cash for Jason was at online satellite when he won EPT’s Sanremo Main Event and collected a cash amount of $1.3 million. Jason made himself through 19 final tables of the world series of poker and won 5 gold bracelets. He has been awarded cash to 56 times at WSOP, while he has 9 Cashes playing at world poker tour. At EPT, he made himself to 6 final tables, won 2 championships and total cashes are 11. he has total 122 casino cashes as well to his name which is simply awesome.He holds 6th rank in global poker index all time money list. Jason Mercier has played a few great games at the world series of poker and been awarded 4 gold bracelets. The first bracelet for Mercier was back in the year 2009 for the event $1,500 Pot Limit Omaha, where he collected $237,462 and was at first position. In 2009, He participated at $1,500 Pot-Limit Omaha secured first position and collected $237,462. In 2009, Played at WSOPE £10,000 Main Eventbooked for 4th place and won £267,267. In 2011, He won $619,575 playing at $5,000 Pot-Limit Omaha – Six Handed and was at first place. In 2011, he won another cash of $25,967, playing at $2,500 Limit 2-7 Triple Draw and was at 6th position. Mercier has won more than $195,971 playing at various world poker tour events. He has 9 cashes till date participating/playing at the world poker tour. His won an amount of $35,000 playing at $1,500 Pot Limit Omaha back in 2011.In 2015, he was at third position and won $55,214, playing at WPT Prague for the event €10,000 No-Limit Hold’em Eight Max. Some of the best cashes for Mercier are at EPT. The first ever EPT title for him was EPT#5 Sanremo Main Event when he won the championship and made a whooping cash of €869,000. In 2008, Participated at Sanremo €4,700 Main Event and got 1st place with winning amount of €869,000. In 2011, He made another €50,000 and topped the field size at Grand Final Champion of Champions Event. In 2009, Playing at Barcelona Open €8,000 Main Event, he made €227,800 and was at 6th place in ranking. In 2013, he was a runner up and took down $1,443,270 of EPT Event 37 – No-Limit Hold’em Super High Roller 8 Max Re-entry, took place in Monaco.